P20 +7.8 Received Payment 7.8 USD from account U17025441. Memo: API Payment. 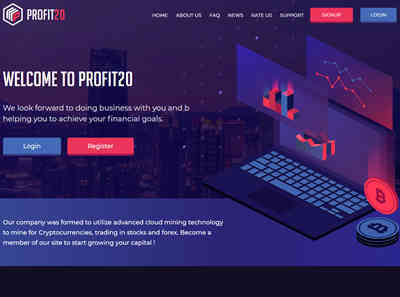 Withdraw to Fairmonitor from Profit20.io.